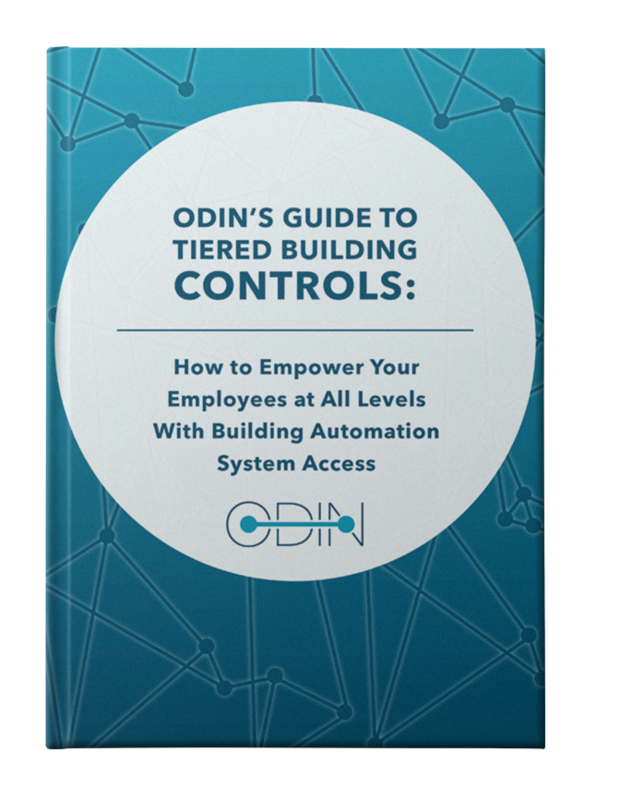 With this guide, we at ODIN want to help you not only come to a better understanding of how a BAS can change your building for the better but also how it can empower your employees with a limited degree of building automation control. Automation is a revolutionary technology with many practical uses, but when it’s paired with the practicality of your employees, you’ll not only be maximizing the efficiency of your building’s operating systems but also your employee’s health, job satisfaction, and productivity. Smart technology is on the rise, and with building automation systems (BAS), it’s more useful and versatile than ever.